Opened in 1935 in the building of a former Pontiac dealership. aka Times Theater. 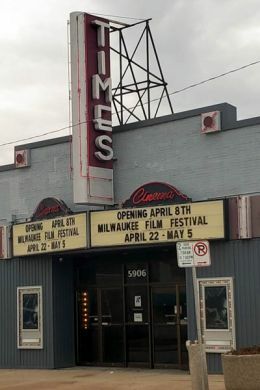 This movie theater is near Milwaukee, Wauwatosa, West Allis, West Milwaukee, W Milwaukee, Greenfield, Glendale, New Berlin, Elm Grove, Whitefish Bay, River Hills.